That's an example of how advocacy begins, by starting with something—a topic, social issue, or person—that you immediately connect with and want to make a difference. It can be big change like in New Orleans, or it could be small like asking for donations to a local animal shelter instead of birthday gifts - like my niece Bailey. No one suggested this idea to her; she came up with it on her own. Each one of us has an advocate inside, we just need to find it! Give kids the tools to advocate and you will see amazing things happen. 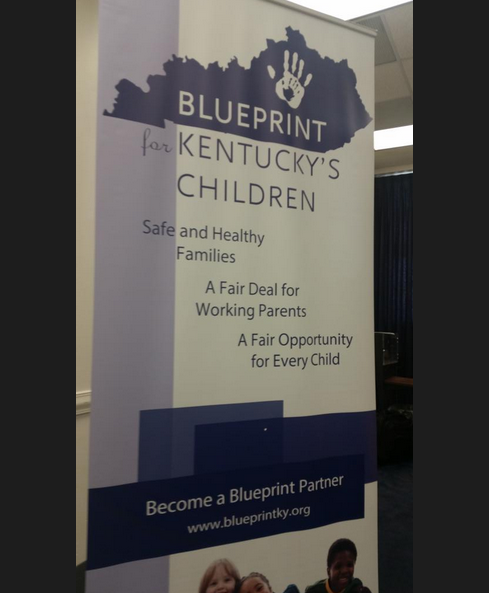 Each year there is a common advocacy agenda in our state called the Blueprint for Kentucky’s Children. This is an advocacy tool for youth and child advocates that gives information about issues in order to challenge our state legislators to stand up for kids; we used it during Children's Advocacy Day. This year’s Blueprint included several priorities, including one focused on improving accessibility and affordability of quality early childhood education that directly supports the Metro United Way aspiration that all children enter kindergarten ready to learn. There were also two issues that over 200 youth felt were important enough to speak up about: a statewide smoke-free law and extending protective orders. Kids were in Frankfort on Children’s Advocacy Day to say that everyone in Kentucky has the right to breathe smoke-free indoor air…especially kids! Right now, only about 33% of Kentuckians are covered by local smoke-free ordinances or regulations that cover workplaces and enclosed public places. In areas without local laws, kids are the biggest losers. Kentucky has one of the highest rates of child asthma in the United States, a condition that is exacerbated by smoke such as secondhand smoke. If we want Kentucky to be the best place to be a kid, shouldn’t it be a healthy place to be a kid? Teens also met with Kentucky legislators on Children’s Advocacy Day and used their voices for victims of domestic violence, dating violence, sexual assault and stalking to help them seek interpersonal protective orders (IPO). 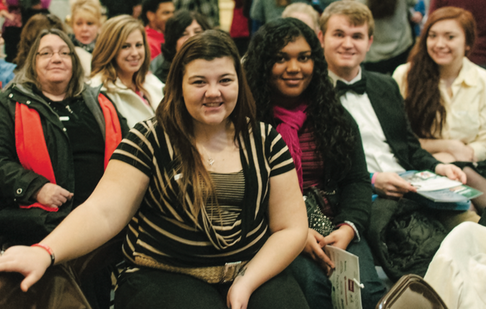 Did you know that 14% of high school students in Kentucky experience dating violence? 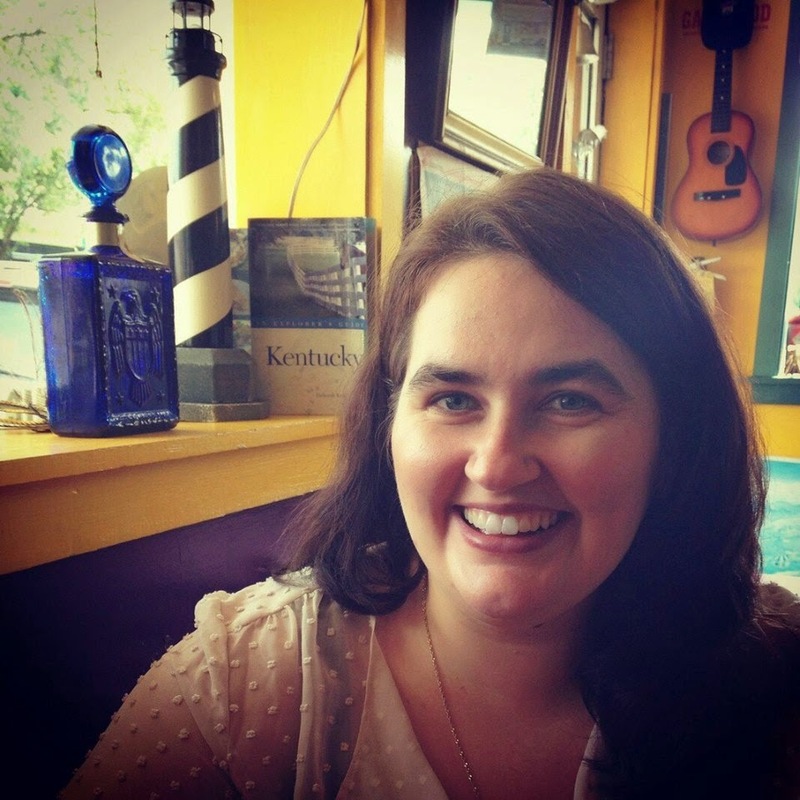 Did you know that Kentucky is the last state in the country to pass protective orders for victims of dating violence? I didn’t. All Kentuckians, especially children, should feel safe and be protected. Kids always need your listening ears: today, tomorrow, and in the weeks to come. Children’s Advocacy Day is an important day, yet it is just one day of the legislative session. I know grownups can change the world, but I do this work because I believe kids can change the world. It just takes all of us working together. Help them find their voice. You can make a difference by listening to what the kids in your life have to say about their world and their experiences in it. 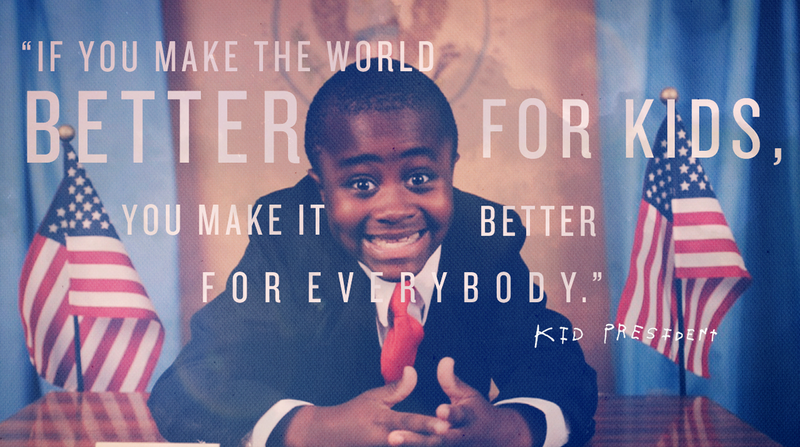 How will you help a child change their world? So true we need to listen more to the children and support their decisions especially when they are thinking outside the box. Children are the most important future that we have. Love this. Thank you so much for sharing. Your written articles shared on Facebook are enlightening and wonderful. Thank you. Thank you so much for the feedback, Norma!